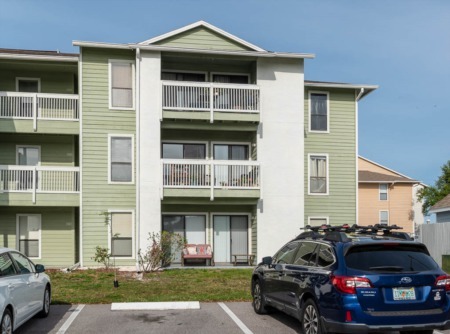 Looking for a new home in Palm Harbor Florida? The neighborhood of Dunbridge Woods is located by taking US Highway 19 north, make a right on Tampa Rd., and a right into Dunbridge Woods. These Rutenberg homes were built in the 1970s but many of them have been redone to include many upgrades found in newer homes. This great location is close to everything but tucked away in a quaint community. Homes range in size from 1300 to 3700 sq. ft. and feature three and four bedroom floor plans, two car garages, swimming pools, and wood burning fireplaces. Homes are priced right and the location can't be beat. You are minutes from Honeymoon Island State Park, the gulf beaches, the YMCA, great schools, shopping and more. Enjoy no deed restrictions and no HOA. 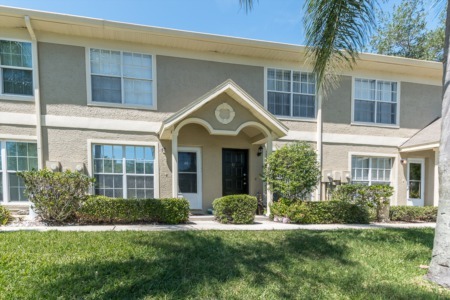 You truly will be in the heart of Palm Harbor when you find your new home in Dunbridge Woods. This is a smaller community and homes on the market and few and far between. Check back often and call us and ask us to put a watch on this community for you. Selling your home in Dunbridge Woods? Our agents would be more than happy to assist you in selling your home in Dunbridge Woods. We are familiar with the Dunbridge Woods area and are highly qualified for the job. Give us a call today or enter your contact information in the form below to be contacted via email.